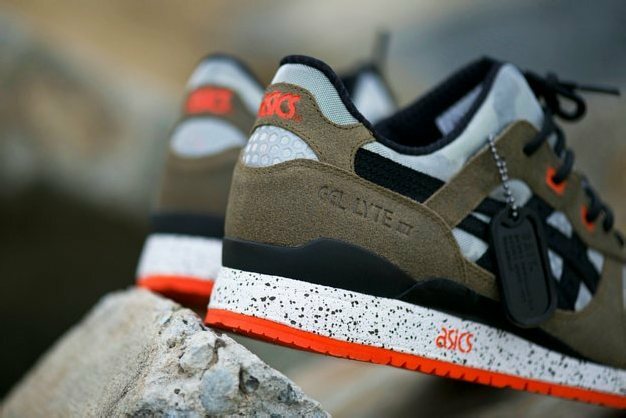 Once again, our friends over at HYPEBEAST offer up an exclusive sneak preview of an upcoming BAIT release. This time they’re taking a peek into a dystopian future for a look at the second installment of the BASICS Program. Click here to view the article on the BASICS Model-002 Guardian, featuring more details and a gallery of shots on the exciting collaboration. The shoes will be released in-store at BAIT Diamond Bar and BAIT Orange County on January 25. The Guardian dogtag shown in these photos is exclusive to BAIT purchases!